4 :: A Fantasic location for golf, events, room hire and more. why not visit Nottinghamshires most historic 18 hole course today. 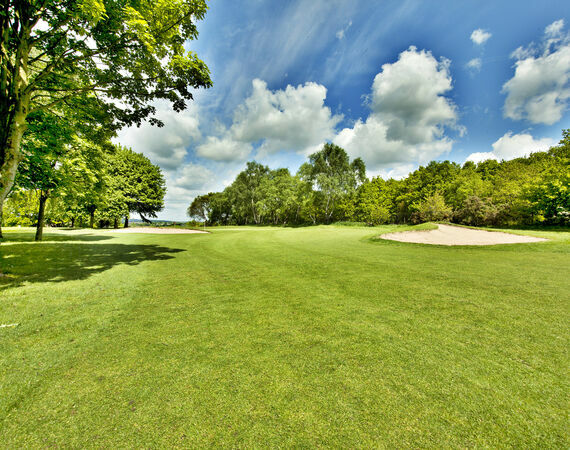 Pro Tip: A par 4 that requires care, a short Iron from the tee for position will leave a nice pitch into the green to set up a good birdie chance.